1.This switch is not suited for original CD player. 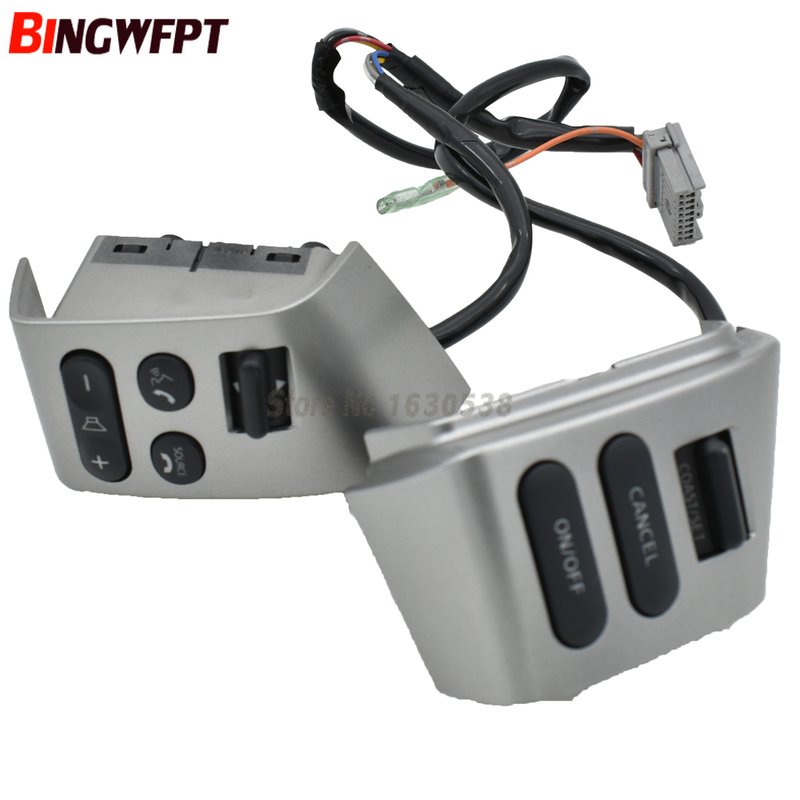 2.This switch is suited for navigation all-in-one which support bluetooth study system. 3.If you don\'t have this switch in your car, it needs to modification your steering wheel. Any doubt, please feel free to contact us.